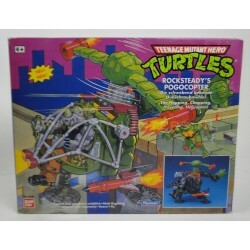 Original TMNT figure MOC, card is in very good/fresh condition, may show usual storage wear, please check the pictures. Unpunched, no cracks in the yellowed bubble. Overall very nice item! Original piece MISB, one side 100% sealed other side 50% sealed - item has never been removed form box. Box feels steady, strong innerbox and colorful, may have some storage wear, small dent under. 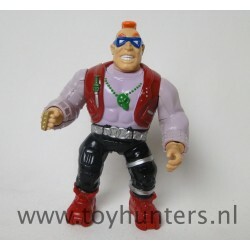 Vintage TMNT figure MOC, card may show some storage wear, blister looks reasonable, please have a look at the pictures, only 1x available, any questions let us know. 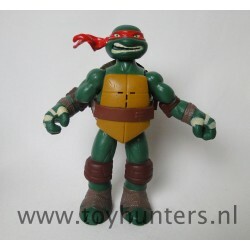 Original TMNT figure from Playmates 2004, figure is in nice condition, has been played with but displays great! You’ll receive exact figure shown in the picture. 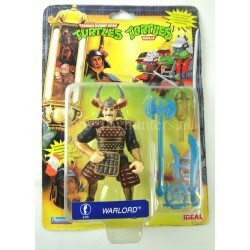 Original TMNT figure from Playmates 2003, figure is in nice condition, has been played with but displays great! 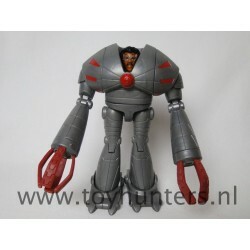 You’ll receive exact figure shown in the picture. 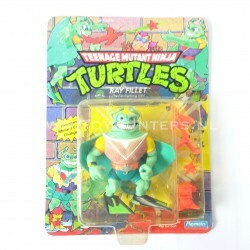 Original Talking TMNT figure from Playmates 201X, figure is in nice condition, has been played with but displays great! You’ll receive exact figure shown in the picture. 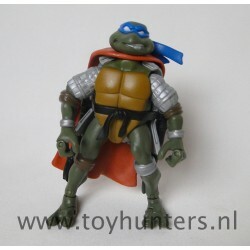 Original TMNT figure from Playmates 2013, figure is in nice condition, has been played with but displays great! You’ll receive exact figure shown in the picture. 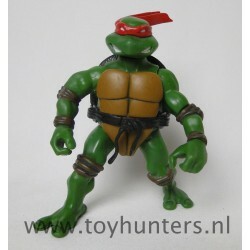 Original TMNT figure from Playmates 1992, figure is in nice condition, has been played with but displays great! 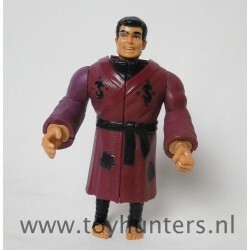 You’ll receive exact figure shown in the picture.